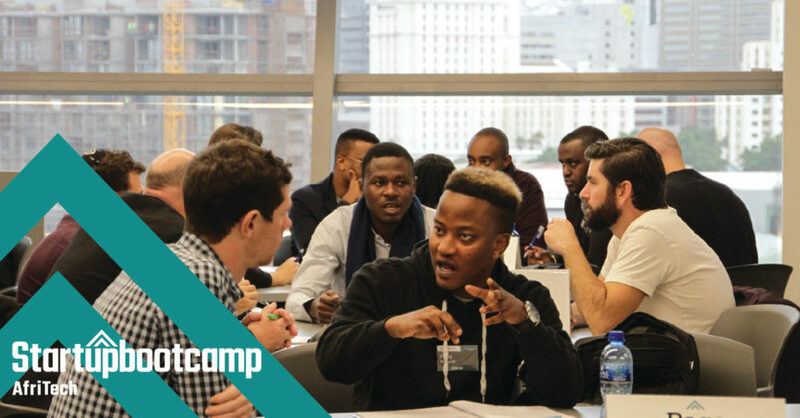 Cape Town based tech accelerator Startupbootcamp AfriTech (SBC AfriTech) has opened applications for its 2019 FastTrack Tour events. FastTracks are informal events hosted around the world through which the SBC AfriTech team, mentors and sponsors get to meet the most suitable early-stage companies interested in joining the accelerator’s three month-long programme. For each FastTrack, the top 10 startups to apply will receive instant feedback from a panel of industry mentors, network with the SBC investment team and learn more about the SBC AfriTech programme. The accelerator is anchored and endorsed by leading corporate sponsors Old Mutual, RCS, BNP Paribas Personal Finance, Nedbank and PwC that will support and grow the selected startups. Leaders from these corporates will be present at the FastTrack events to engage and mentor. In a statement today (6 February), the accelerator said the SBC AfriTech 2019 FastTrack Tour will cover 19 events in 14 countries. SBC AfriTech stated in the same release that attending a FastTrack event will boost startup’s chances of joining the accelerator’s programme by 20%. SBC AfriTech programme director Nsovo Nkatingi said the SBC AfriTech 2019 FastTrack tour is “an open canvas” for startups to initiate a shift in traditional thinking while networking with hundreds of other innovative, like-minded people. In the same statement, SBC AfriTech 2018 alumnus Lula CEO Velani Mboweni described attending a FastTrack event as useful for startups looking to join the SBC AfriTech programme. “At the Cape Town FastTrack we engaged with corporate sponsors to the programme — Old Mutual and Nedbank — and engaged with them right from the get-go, which really gave us a leg-up in our SBC journey,” he said. 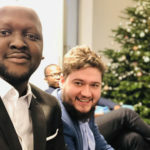 Over the course of the three months that the startup has spent at SBC AfriTech, Lula has completed four pilots in Cape Town with some of the country’s biggest corporates and is now raising its first formal investment round. Applications to the FastTracks are currently open, while applications to join the final accelerator will open on 20 February. Interested in applying? Below are the 2019 FastTrack Tour Dates. Applications for each FastTrack event close three days ahead of time.